Burgemeester Hogguerstraat 761 Xiii in Amsterdam 1064 EB: Appartement. 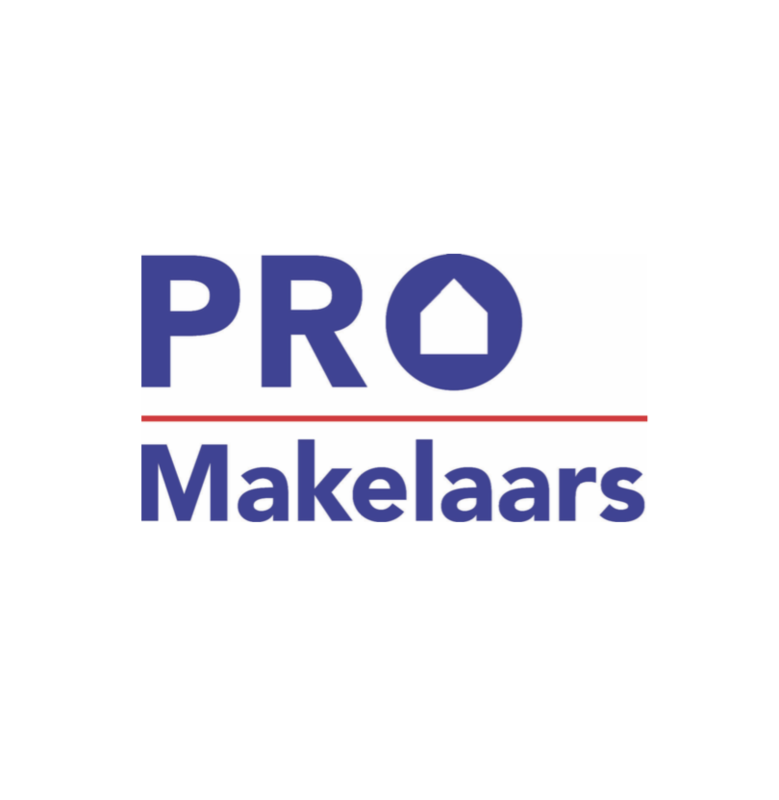 - PRO Makelaars B.V.
Renovated apartment with penthouse feeling and stunning views! Available for long term rent and possible to share! You can contact the broker directly on +316-24222922. Spacious, bright. fully RENOVATED and fully furnished 3 bedroom PENTHOUSE of about 80 sqm, situated on the corner 13 th floor with amazing breathtaking views over the Sloterplas lake! Located in an area which has been coming up to a desired area to live in. The yearly festival ‘Love Land’, jogging around Sloterplas, swimming, a newly created beach and a harbor nearby. Also for transportation this apartment is strategically located, on walking distance of Metro station Jan van Galenstraat. NOTICE, REGISTRATION FORM IS ADDED TO THE BROCHURE WHICH CAN BE DOWNLOADED THROUGH FUNDA, FOR A HEAD START ON THE OTHER CANDIDATES, PLEASE PREPARE SOME DOCUMENTS! The property is located within walking distance of shops and strategically located in relation to roads and public transport. Overall a strategic located, luxurious and spacious PENTHOUSE that is really worth seeing! - This apartment is worth your visit! Do you have the necessary documentation?